In the face of the inexorable encroachment of mankind, a white lion, Caesar, seeks to change things: he wants to give all wild animals a safe haven, free from fear of man and free from fear of each other. And, to a very large degree, he is successful. His one mistake: he liberates the cattle from nearby villages. A professional hunter, Viper Snakely, is called in to stop these raids. His genius is to avoid directly attacking Caesar--this tactic has never worked for any hunter. Instead, Snakely uses the devotion Caesar and his mate, Snowene, share. Snakely tape-records the sounds of Caesar and uses that as bait to trap Snowene. Snowene then becomes bait herself in a trap for Caesar. Caesar is killed, and the pregnant Snowene is shipped off, destined for some zoo. 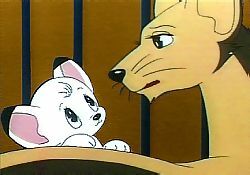 Kimba is born while Snowene is on the ship. She teaches him his father's ideals which he puts into practice almost immediately, befriending the mice on board the ship. A huge storm wrecks the ship, leaving Kimba floundering in the ocean. 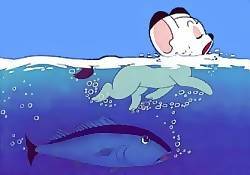 The benevolence of the fish help him to survive and learn to swim. 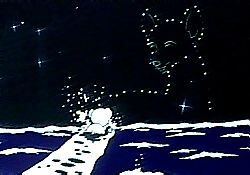 With his mother encouraging him from Beyond, and guided by butterflies, Kimba makes it back to land. Kimba lands far from his ancestral home, and is found and cared for by some people. 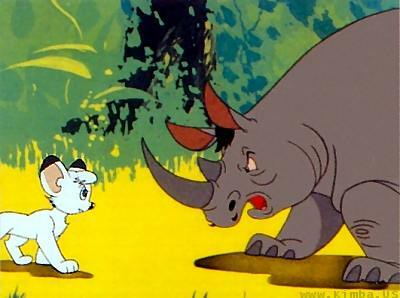 Ever the quick learner, Kimba notices the benefits of the good parts of human culture, and makes up his mind that when he returns to his wild home he will not only seek to continue his father's peaceful animal kingdom, he will expand it with what he has learned. The show follows Kimba's life after he returns to the wild (still a young cub) and shows his learning and growing during the next year. One thing Kimba soon learns and incorporates into his vision is that true peace will require communication and mutual understanding with the ever-more-present humans. 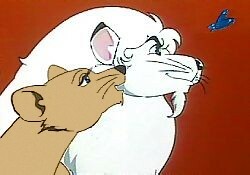 Kimba The white lion with the dream. 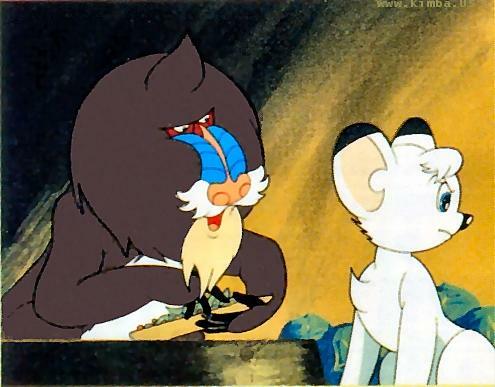 Dan'l Baboon Kimba's mentor and advisor. Pauley Cracker A parrot who had also spent some time living with humans. 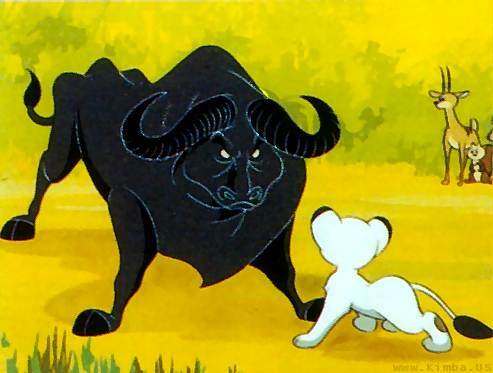 He thought he should be Kimba's mentor and advisor. Bucky Pauley's sidekick and even more comic relief than Pauley was. Viper Snakely The personification of "anything for money". Tubby Snakely's sidekick, but there is some hope for him. 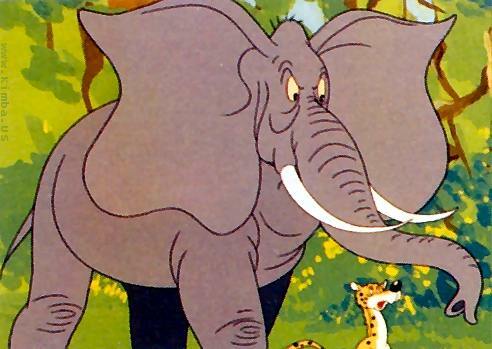 Roger Ranger Played a large role in teaching the animals to speak. Leona Kimba's sister, and guardian of the history of the white lions. Samson A water buffalo, and very set in his ways. Boss Rhino Even more set in his ways. Kelly Phunt Also a big problem. Harvey Hedgehog A little guy with a pivotal role in more than one situation. Dodie A young deer. I think she had a crush on Kimba. 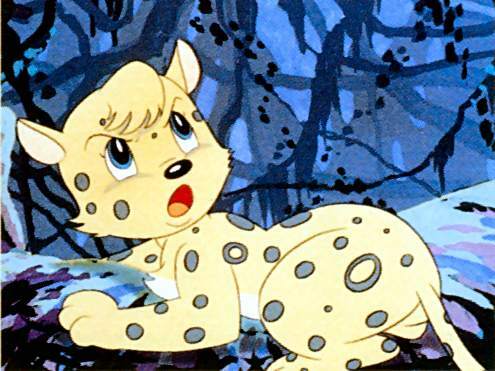 Speedy A leopard cub about Kimba's age (called a cheetah in the American version). Dash A very young cheetah. 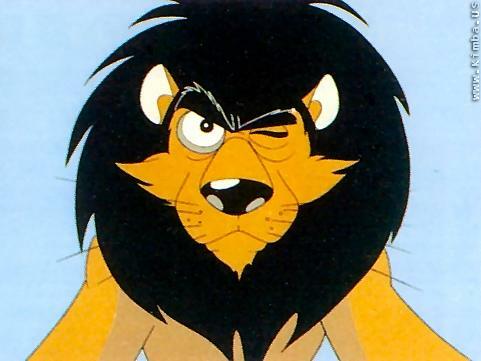 Claw The local villain lion; wants Kimba out of the picture. 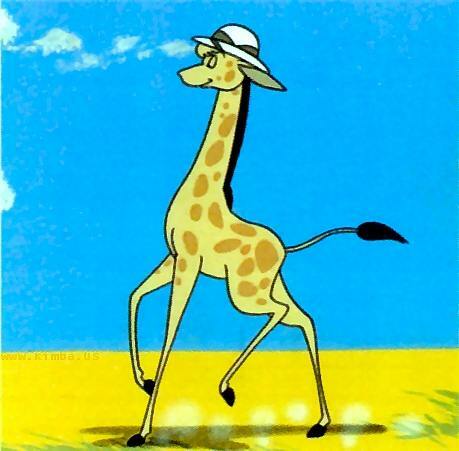 Took time off to model for Disney animators. 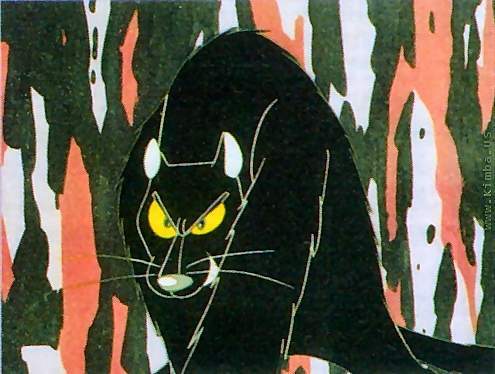 Cassius A black panther; Claw's evil advisor. 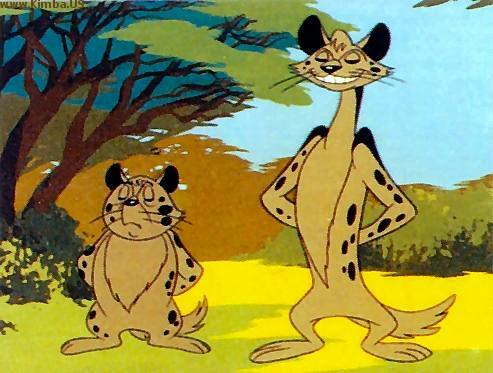 Tom and Tab Hyenas. Comic relief from the dark side. 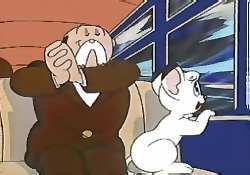 All of the above applies to the 52 episodes known around the world as Kimba The White Lion (and in Japan as Jungle Emperor Leo). 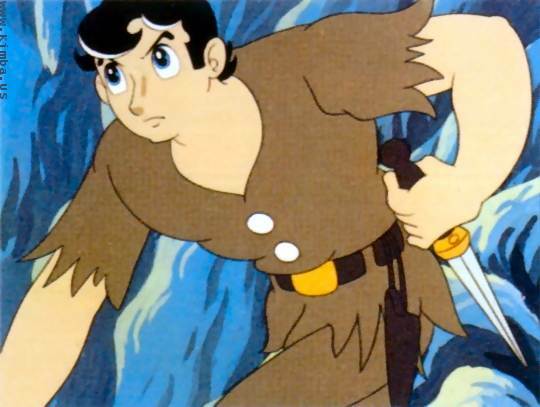 All 52 episodes of the original series are now available on DVD and VHS. 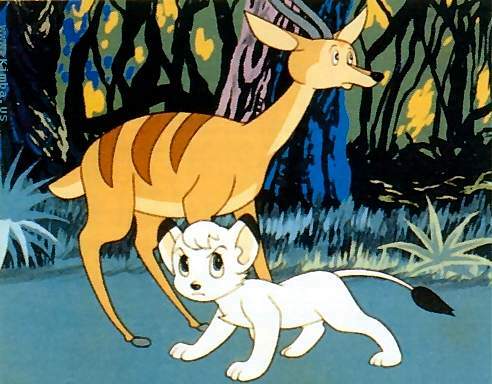 There was also another series, produced immediately afterwards: 26 episodes showing Kimba as an adult. Called Go Ahead, Leo! 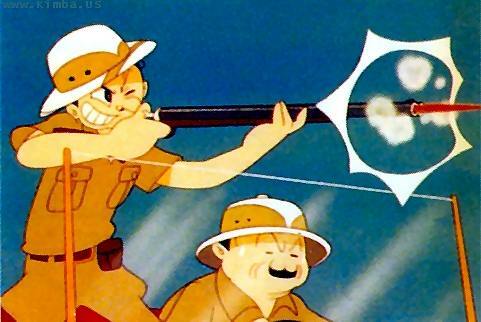 in Japan, this received limited showing here in the U.S. as Leo The Lion. 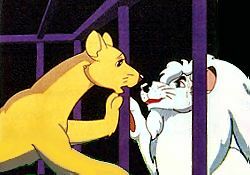 More information here: Leo the Lion Episode Guide. 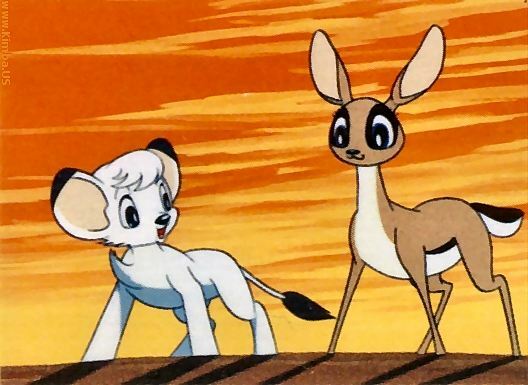 In 1989-90, a re-worked version of the Kimba story was shown on TV in Japan. 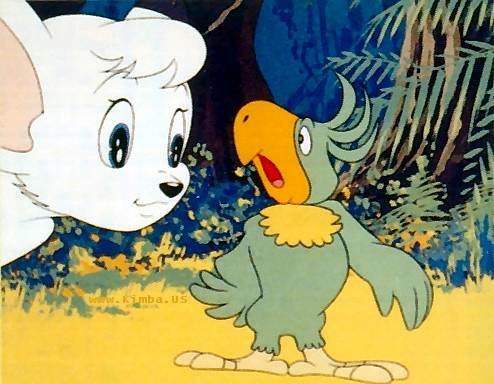 Some episodes from that series have been released for home video as The New Adventures Of Kimba--but they are brutally cut and badly translated. I was told that this series serves as a "prequel" to the 1997 movie, but I don't see a relationship. 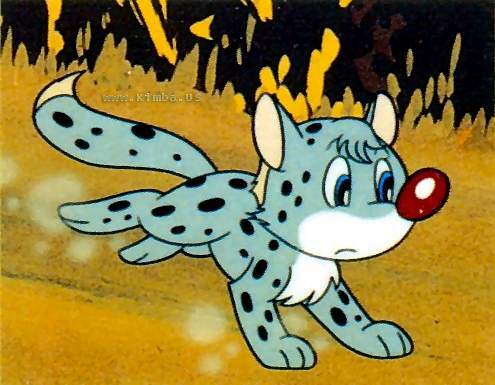 More information here: Kimba 1989 Episode Guide. 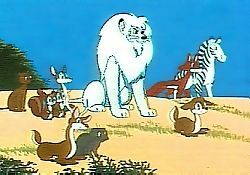 Based on the last half of Tezuka's original manga story, Jungle Emperor Leo appeared on the big screen in 1997. This page changed on 13 August 2007.